products currently being printed. Including, a complete 1:1 scale car structure. 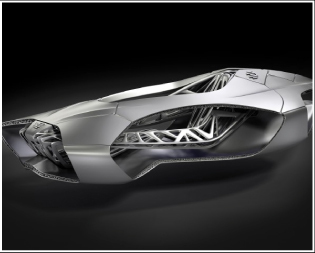 A 3d printed car! What? The German engineers have done it again. 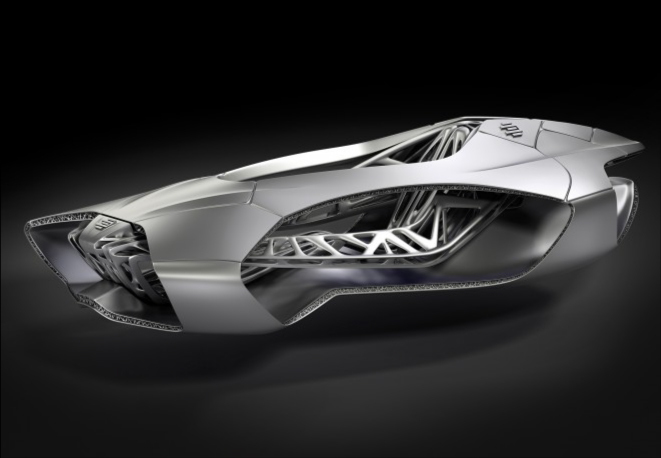 German born company EDAG has cracked the 3D printed car. The ‘Genesis’ was revealed at the Geneva Motor show, completely made using an FDM process. The structure is currently composed from a thermoplastic, but the company claim that it could be made from carbon fibre for a lighter and stronger machine. The plans include an exterior frame which will likely be steel or aluminium. John Harrison (the famous watchmaker) would be proud of Hoptroff, who have taken the leap in Jewellery design and created a completely solid gold 3D printed timepiece. If that wasn’t cool enough, the whole project was completed in partnership with the department of defence, and only 12 will be made. The end result will be too expensive for most of us. But at least we can gawk at it from afar. 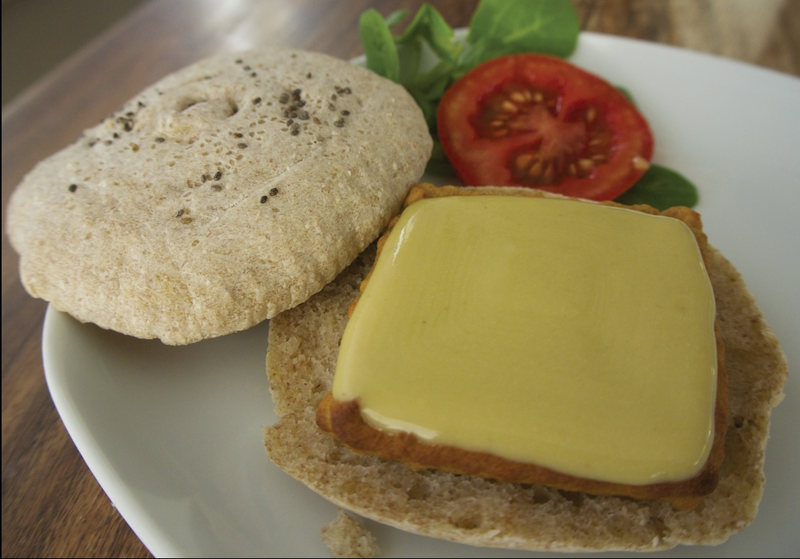 Introducing the Foodini, a ‘revolutionary’ new type of 3D printer that uses ingredients cartridges to create any type of food you can think of…sort of. We say sort of because you still have to cook the food after you have printed it, as in, the Foodini only prints layers of ingredients together ready to be cooked and does not actually finish the job. However, as soon as anyone hears about 3D printing the first thing that comes to mind is those old sci-fi films were people where printing fresh food from a vending machine, and this is just a few steps away from the real thing. Move over Robocop, the next generation of 3D printing will give a new meaning to plastic surgery. 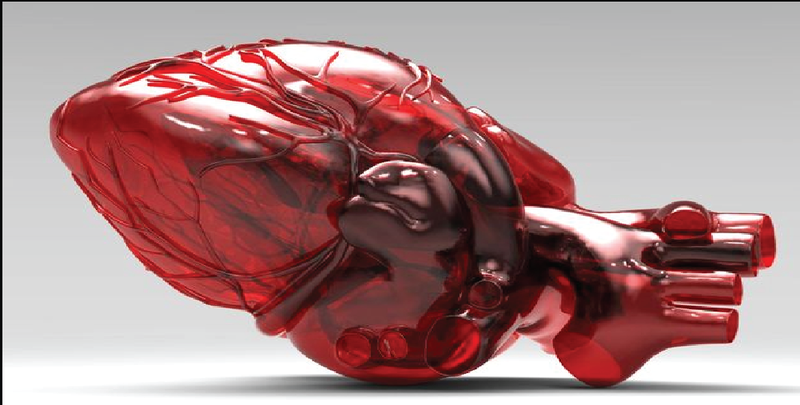 Instead of having to have a dead person or a pig to steal organs from, researchers have now adapted 3D printing to create ears, hearts and other essential items. The developments have come off the back of progressions in 3D printing that allow objects to be made to as fine a precision as can be found in the human body. 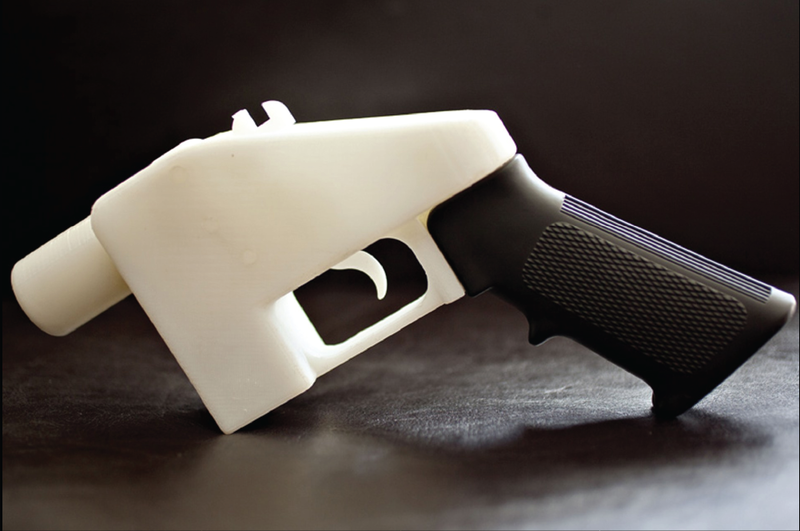 With the growing 3D printing industry, someone is going to do it aren’t they? No shopkeepers as witnesses of purchase, no paper trail, it is only a matter of time until one of these nasty things ends up in a bin around the corner from a crime scene. As Spiderman’s uncle once said, ‘with great power comes great responsibility’ and the man who decided this was a good idea had clearly never seen that film.